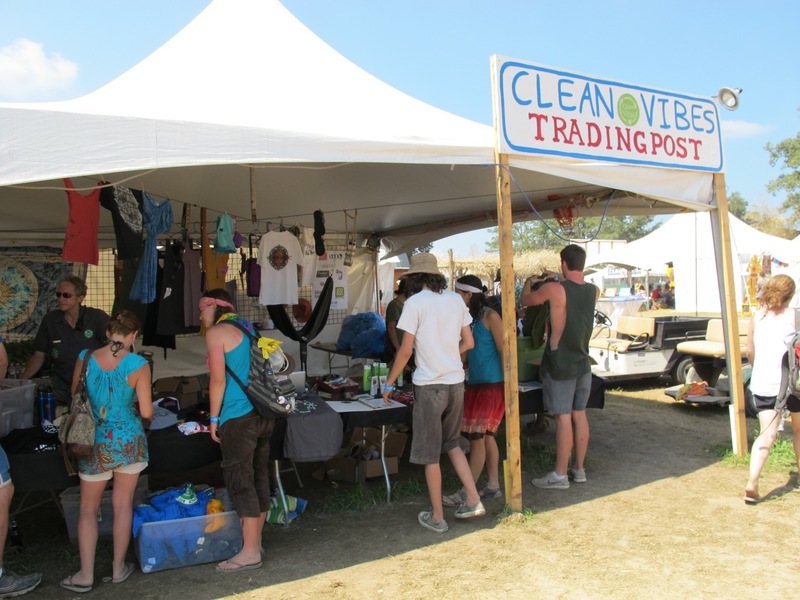 Uncategorized – Clean Vibes Trading Post, Inc. 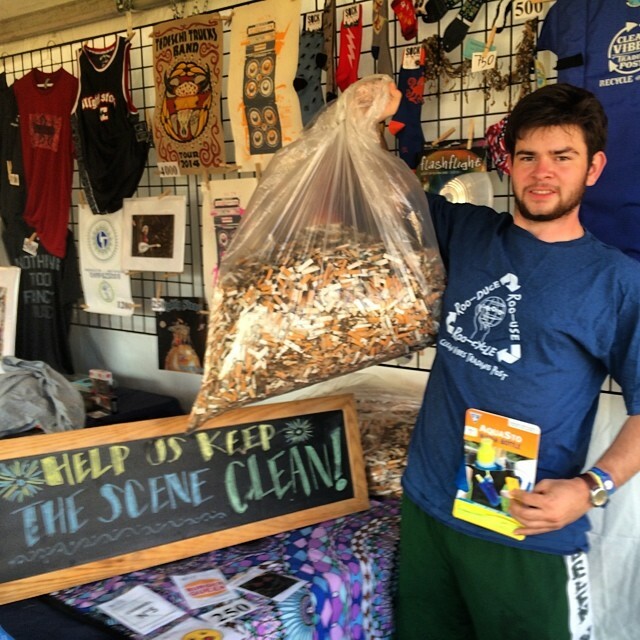 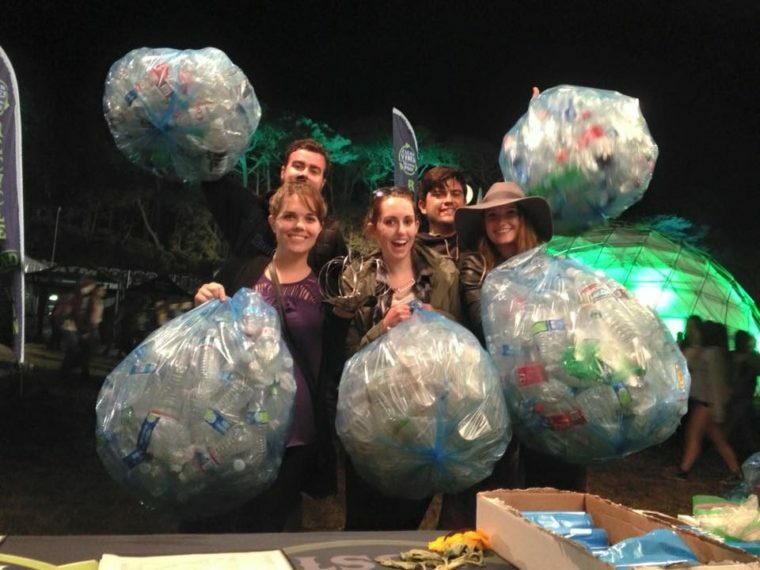 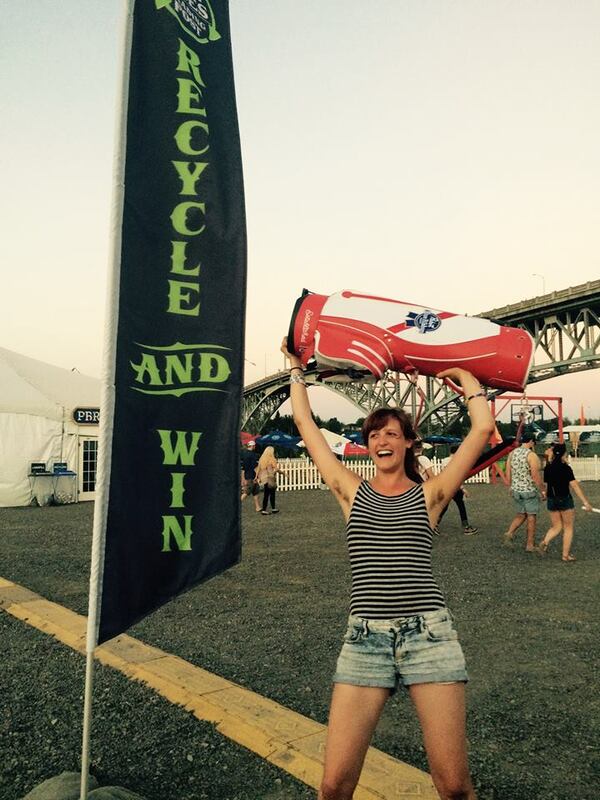 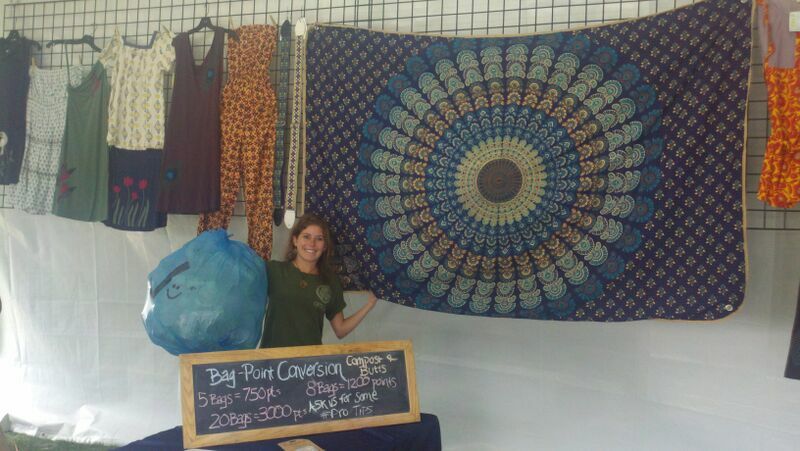 Engaging Patrons in waste diversion efforts at Bonnaroo 2015! 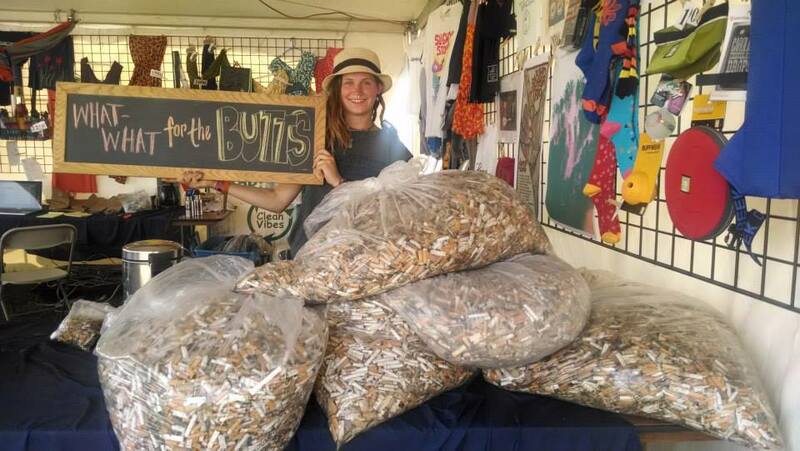 Incentive-based environmental education in action at Bonnaroo 2013! 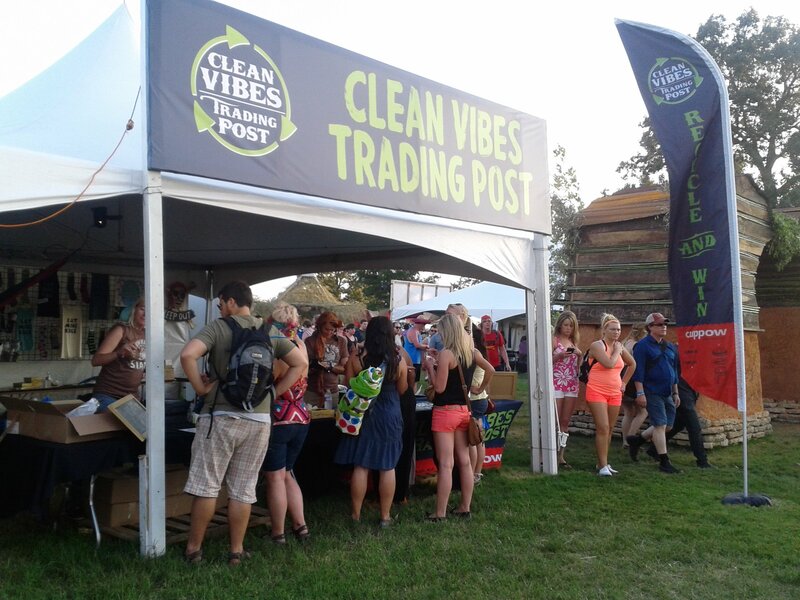 Clean Vibes Trading Post participants helped Clean Vibes reach 88% waste diversion at Outside Lands 2014!